SR with over 43 year of lineage in education is proud to bring the largest Pre primary School with digital classrooms. Warmth, guidance and a home away from home environment ensures that children feel at ease with a professional and commited faculty encouraging them every step of the way. Training a child to grow out of the concern of his or her home, Dimples understands and respects what goes on in a child’s heart and mind. Therefore every kid is considered special and treated with affection and care. This special sunrise at Warangal brings with it warmth and happiness with an institution that spreads cheer in little hert and a direction for little minds. So don’t waste a moment, come and check out facility…it could be the beginning of a new day for your child too! Making learning an interactive game like activity involving both knowledge and play so that the Child continues to learn while playing. 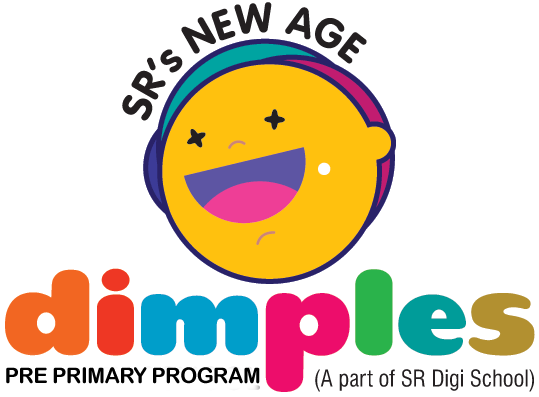 With Dimples, your child enjoys every moment in the class. It also helps your child to get creative by becoming more inquisitive and helps them understand the foundation concepts in a better way. Qualified staff and experienced Early Childhood Teachers provide superior Early Childhood Education. A program of learning and activities allows children to learn through active exploration and play. Group play and socialisation is promoted. There is a wide range of materials, activities, events and equipment that children can experiment to help them to develop their skills. 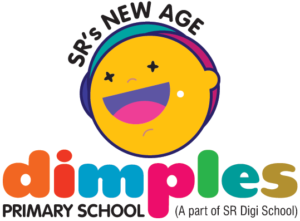 Dimples provide a safe and stimulating environment in which your child is able to develop as an individual. Through a wide variety of activities we aim to encourage all children to be independent and confident in themselves. The toys and learning games equipment provide opportunities for children to develop new skills and concepts in the course of their play and exploration.